I love watching my new crop of students develop their reading love. 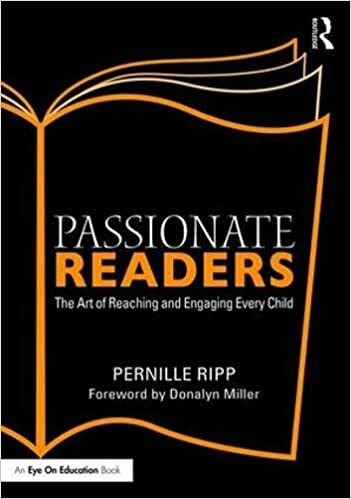 While some come to me as voracious readers, others are more hesitant, still searching for that one book that will convince them that maybe reading is not quite as terrible as they thought it was. Whatever the case, there are a few books that have been flying off our shelves since the moment they were book talked. Here they are in no particular order. 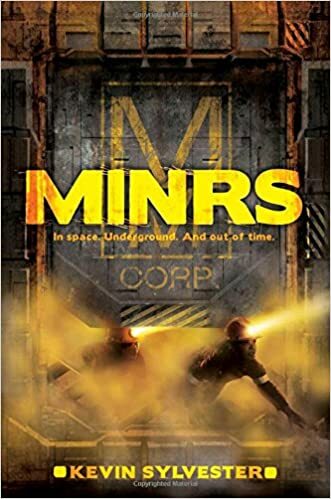 MINrS by Kevin Sylvester has been a hit with a broad group of students. This action packed new series is great for the kids that are eagerly awaiting a new series they can become invested in. 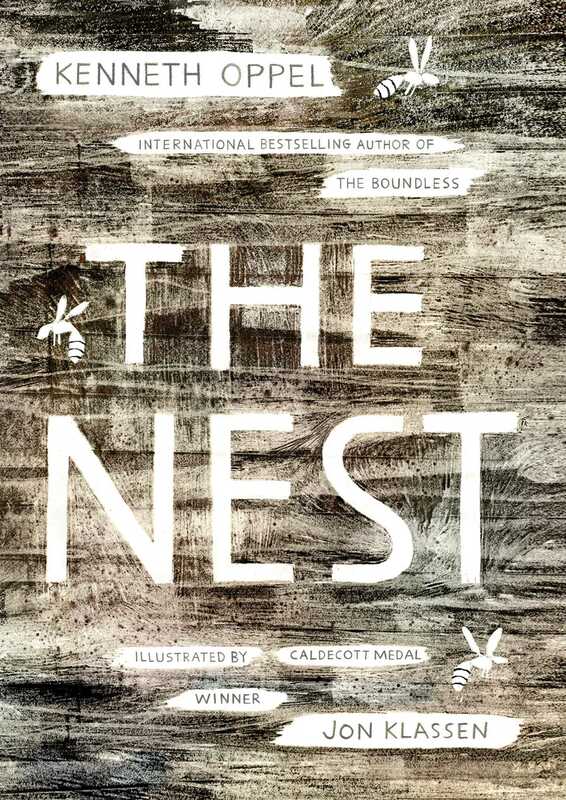 I just introduced The Nest by Kenneth Oppel a week ago and this book is the book all of my students want to read. So much so that I have already gotten another copy of the book. This creepy tale is also a Global Read Aloud contender for 2016. We love Raina Telgemeier, who doesn’t? So with her re-imaging of the Babysitters Club a whole new generation of kids are discovering these classic tales from Ann M. Martin. 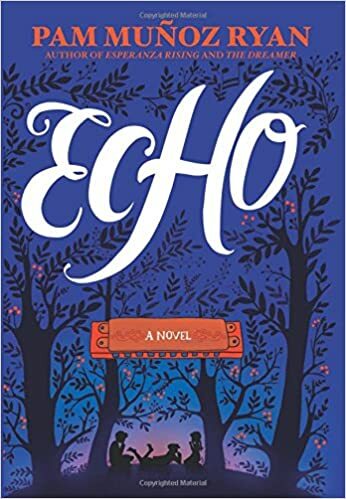 If you have not added Echo by Pam Munoz Ryan to your library yet, your students are missing out. Both copies have been checked out since the first day of school because of the fantastic storytelling in this book. 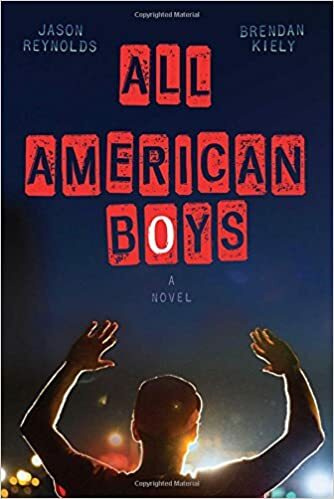 The students all know of my deep admiration for the work of Jason Reynolds by now because I cannot stop talking about this book, All American Boys written by Brendan Kiely and Jason Reynolds. This is also a Global Read Aloud contender. 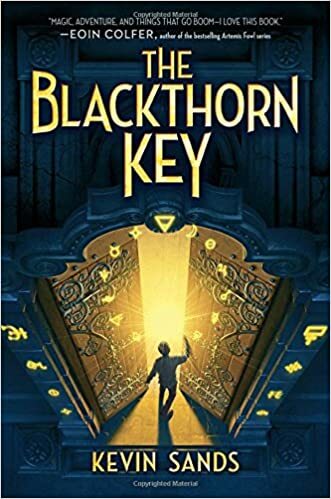 I loved The Blackthorn Key by Kevin Sands and keep gushing about this new must-read series to anyone who will listen. 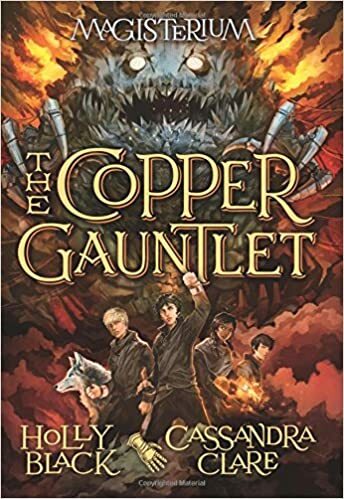 The Iron Trial by Cassandra Clare and Holly Black flew off my shelves, so it is no wonder that the sequel to the book The Copper Gauntlet does as well. The series is such a great add to our library. 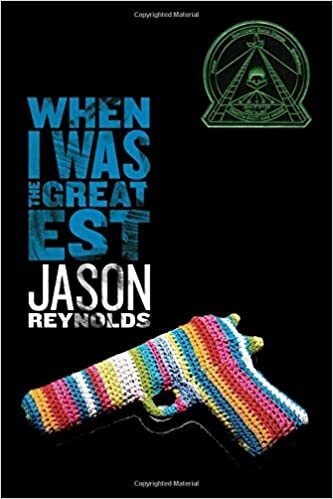 Another favorite in our classroom is another Jason Reynolds book When I Was the Greatest. A powerful tale that seems so deceptively simple but is anything but. 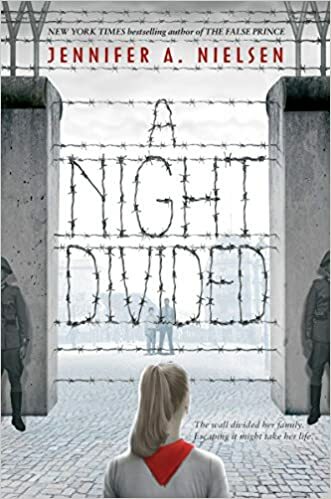 A Night Divided by Jennifer A. Nielsen continues to be a must read. 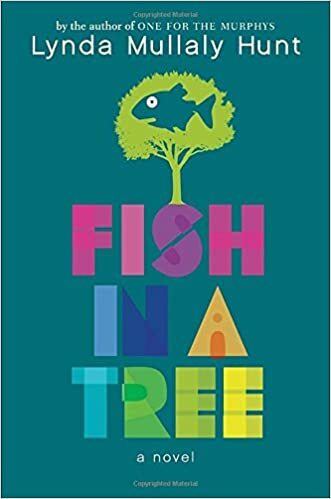 I am not sure I can write this post without mentioning the amazing Fish In A Tree by Lynda Mullaly Hunt. 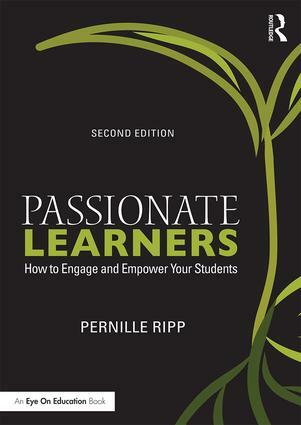 I am using it as our Global Read Aloud book and the students cannot wait for me to read more. Several have also asked to read it on their own. There are also some “older” staples that continue to fly off our shelves. 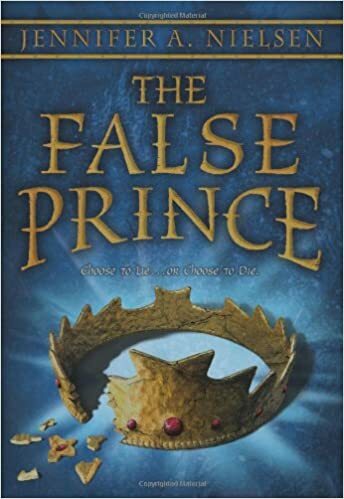 Who can go wrong with getting kids hooked on The False Prince by Jennifer A. Nielsen? 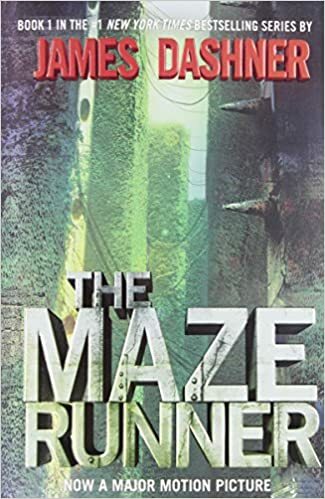 The Maze Runner by James Dashner continues to be one of our top reads. 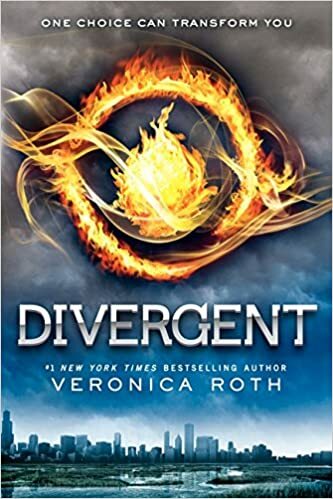 Divergent by Veronica Roth seems to be overtaking The Hunger Games this year. 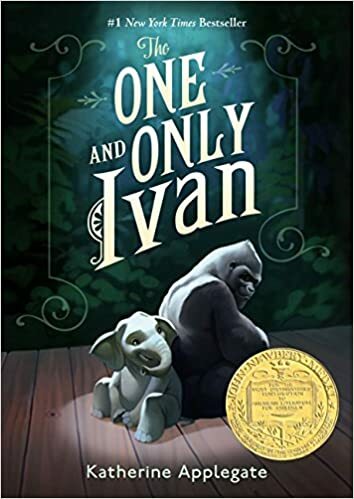 I love that The One and Only Ivan by Katherine Applegate continues to be so well loved, now if I could only find my copy of Crenshaw. What has been flying off of your shelves? PS: Stay tuned for a post on our favorite picture books this quarter. 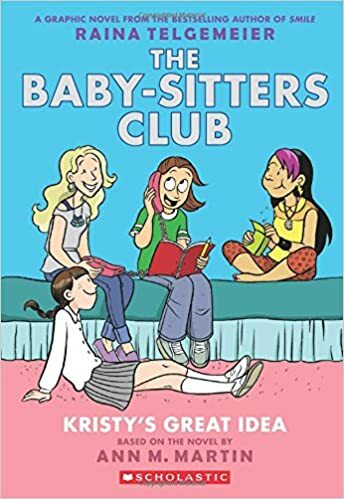 I have just read The Babysitters Club and I am going to do a book talk today. I think many of my students will enjoy it. Hilo: The Boy Who Crashed to Earth is flying off my shelves. The Eye of Minds and The Rule of Thoughts by James Dashner. I love lists like this! Thanks you! Smile, Sisters, and Drama continue to be in high demand, so they were THRILLED when my copies of the first two Babysitters Club adaptations showed up yesterday. April Henry’s thrillers–The Girl Who Was Supposed to Die, The Body in the Woods, and Girl, Stolen–are in high demand. Awkward and Sunny Side Up are two other graphic novels that are in heavy rotation. All things John Green and Gayle Forman, especially once I labeled them PG13 and insisted on notes from home saying they could check out books from the PG13 shelf.